The Trial Zone is a brake which has been designed to meet the éxigences of the worlds best trials riders, it was completely redesigned. 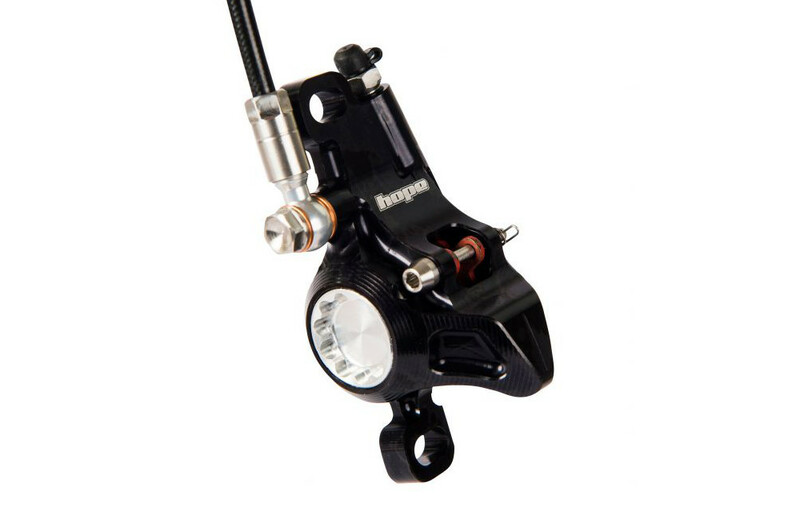 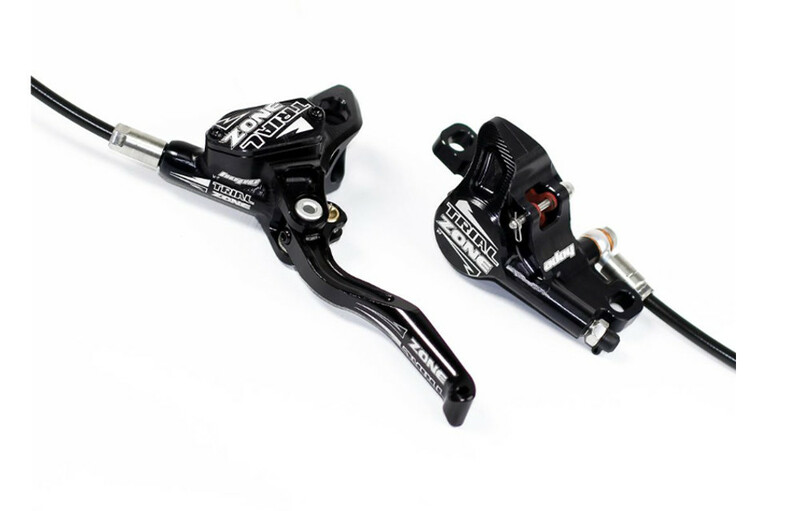 The new master cylinder based on the Race but using a slightly longer lever provides brake pressure gain of 15% compared to previously used master cylinder. 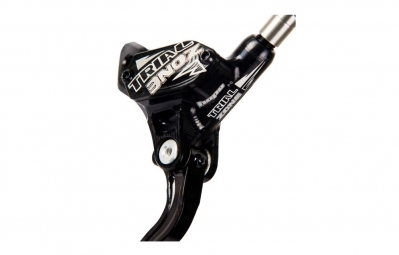 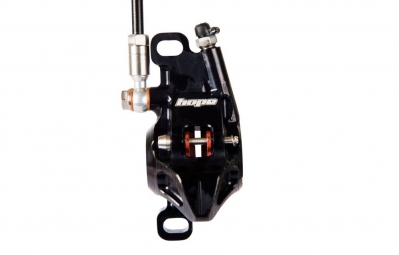 Ultimately, this increases the brake pressure allows a power gain of the same magnitude.